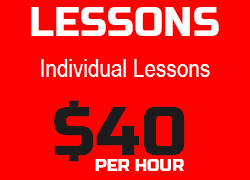 One On One Sports is dedicated to developing each player’s own talent and ability. 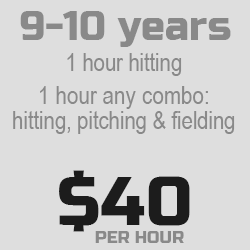 We teach proper technique and drills according to age and skill level. 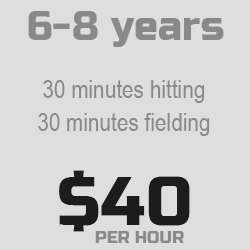 We encourage players to learn new skills that will enhance their development. 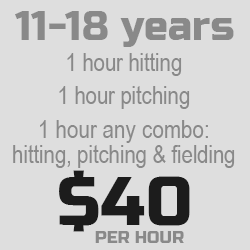 Our goal is to take existing talent to the next level through challenging and fun instruction. Ready to start improving your skills? Just complete the private training contact form below. Be sure to include your preferred appointment time in the box. One of our friendly staff members will contact you shortly. If a good ole’ fashion phone call is your preference, please give us a ring at 912-529-3761 or 478-494-4908.